If you’ve been thinking about “going green,” there’s no better time than the present -- at least if you live in the District of Columbia. 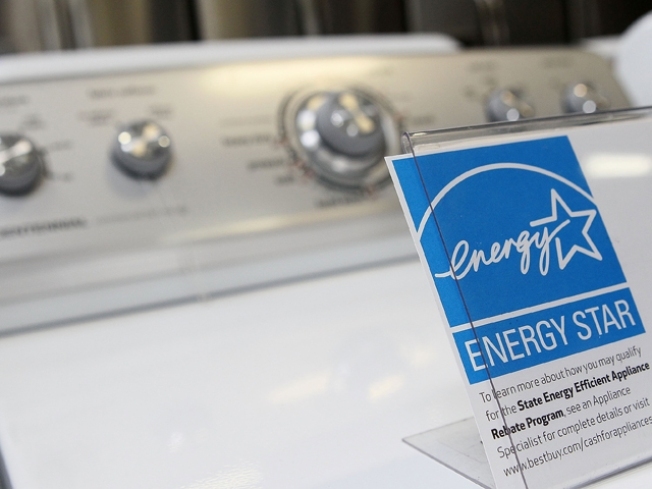 The long-awaited DC ENERGY STAR appliance rebate program launches on October 25. Any D.C. resident who replaces an existing appliance with a new Energy Star appliance is eligible for the rebate. For example, you can get between $100 and $125 for purchasing an energy efficient clothes washer. You can also get up to $300 for an energy efficient water heater. Once your purchase is approved, you’ll get a check in the mail. The rebates are only available for as long as the funding lasts. It also does not apply to items purchased before October 25. For a complete list of qualifying purchases, visit www.energystar.gov.